Deliver in August 1920 to US Mail Steamship Co. 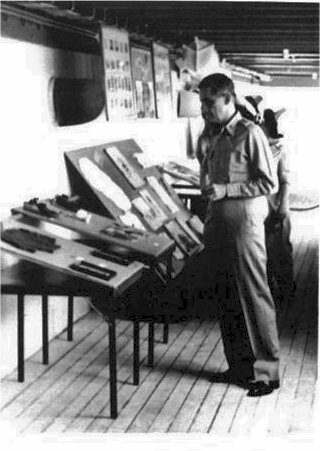 Returned to the Maritime Commission, 3 December 1946, for lay up in the National Defense Reserve Fleet, Suisun Bay, Benecia, CA. 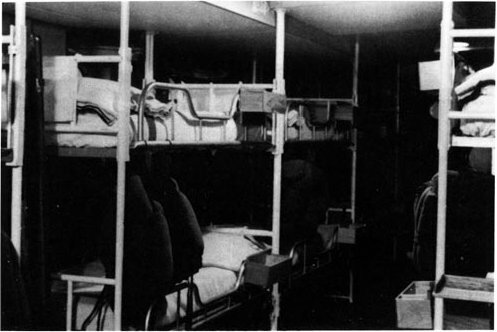 President Buchanan, 465,940 cu. 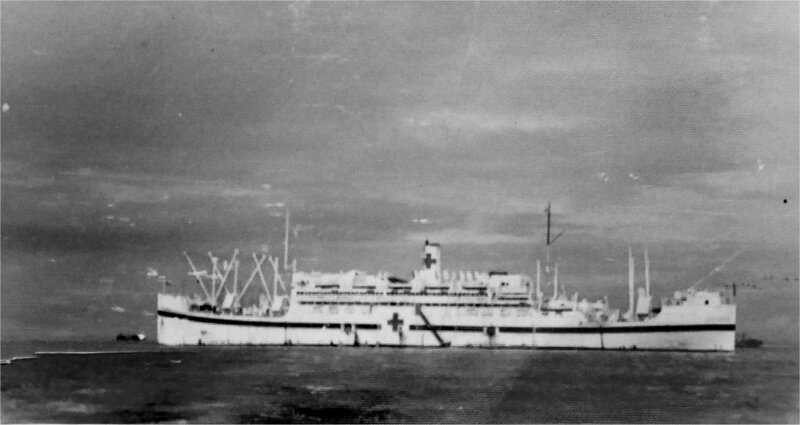 ft.
182k Post Card image of USAHS Emily H. M. Weder at anchor, date and location unknown. 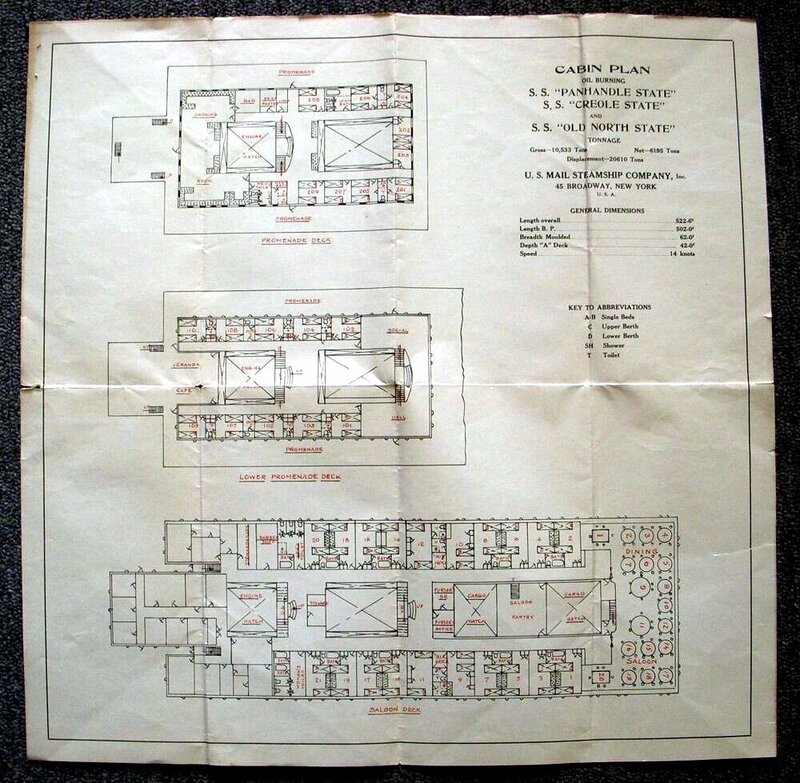 31k A view of USAHS Emily H. M. Weder psychiatric ward, date unknown. 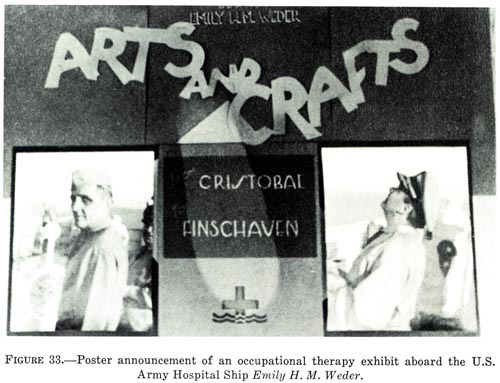 44k Poster announcement of an occupational therapy exhibit aboard USAHS Emily H. M. Weder 1945. 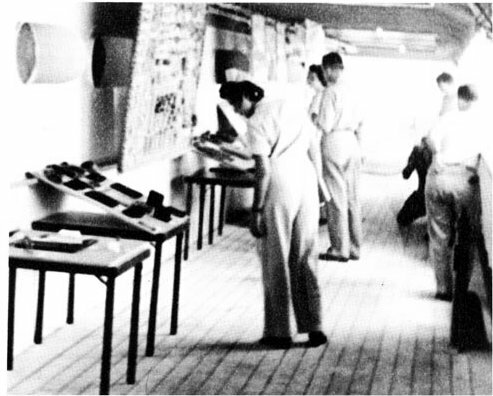 44k A arts and crafts exhibit aboard USAHS Emily H. M. Weder1945 and location unknown.